No-Time like the Present is published on Smashwords as of just a few minutes ago. It has been a busy month pulling the last bits together, editing copy and preparing the cover. I had the best help from fellow author Marcy Peska, who as my beta reader provided advice I could not have managed without. Check out her books at Amazon.com. My daughter helped me put the cover together. It would not be the beauty it is without her eye for detail and design. 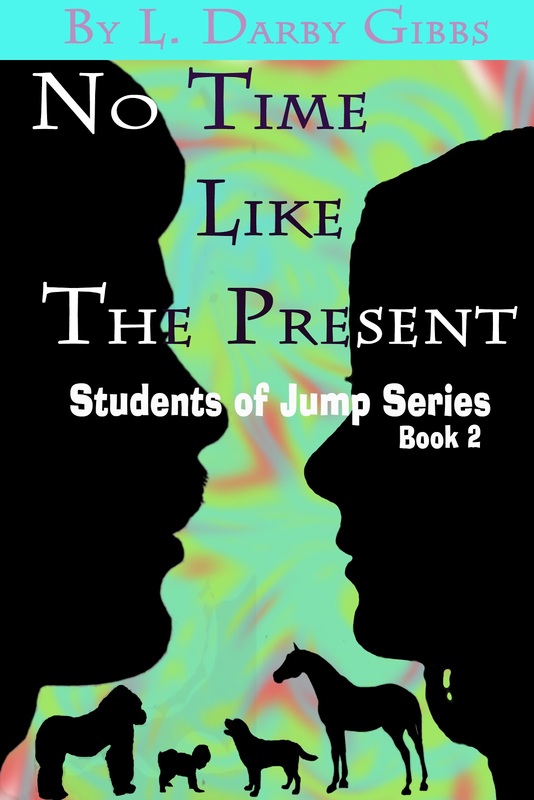 Look for the second book in the Student of Jump series at Amazon, Barnes & Nobel and other booksellers in the next week or two. For the remainder of July, the book will be available for 50% off at Smashwords. Use coupon SSW50. This coupon will work with all four of my books until the end of July.